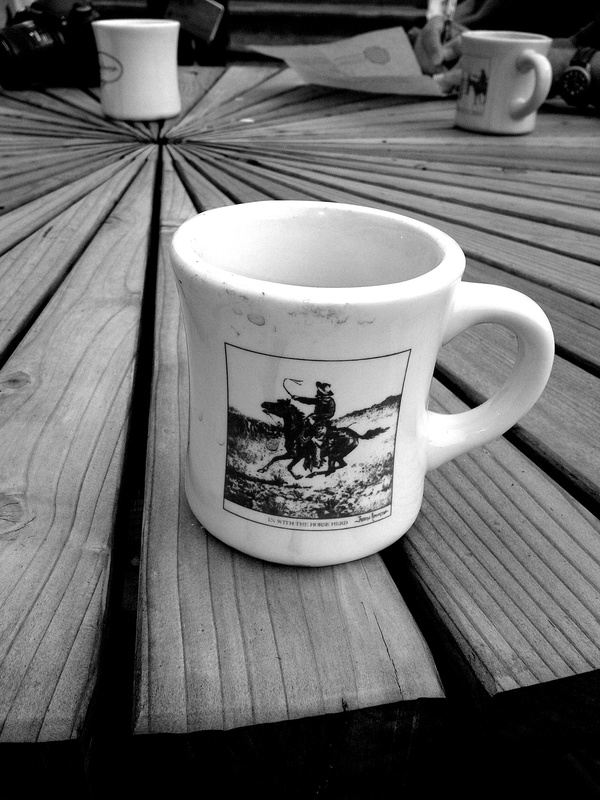 Posted on April 22, 2014, in Film, Art & Photography and tagged Centennial Valley Montana, cowboy coffee, true grit. Bookmark the permalink. 1 Comment. Only film can express the emotion of a photo like this. Awesome.